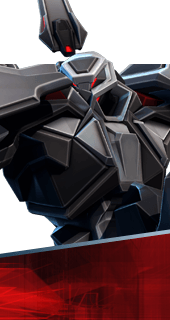 Exit Strategy is an Augment for the Hero Hero Name in Battleborn. Caldarius launches into the air after striking an enemy with Gravitic Burst. You cannot have both this augment and Zealous Frenzy. It's either one or the other.